He may be the star of several blockbuster franchises, but Chris Pratt isn’t feeling very well-represented in Hollywood. Pratt’s comments quickly drew criticism on Twitter, with users pointing out that several of last year’s best picture nominees at the Oscars -- including “Manchester by the Sea,” “Fences,” “Hell or High Water” and winner “Moonlight” -- focused on working class characters. 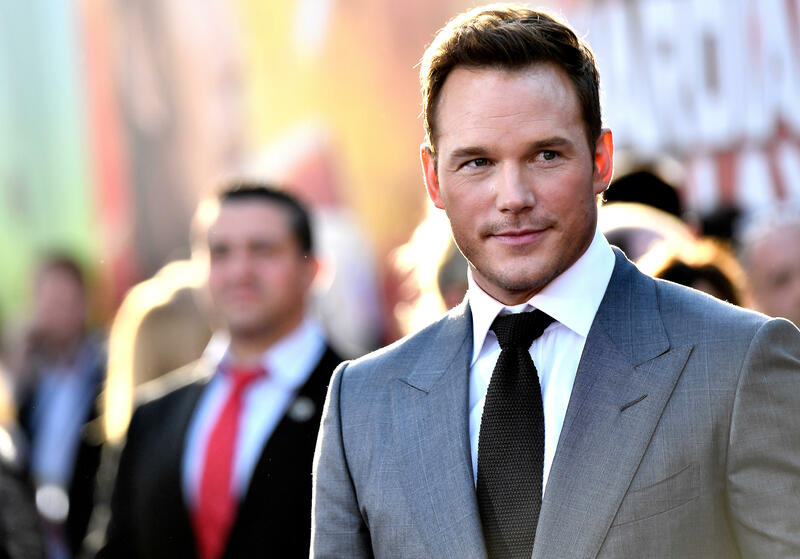 Pratt explained that he has written a script “that’s very personal about my life” that he’s interested in directing at some point -- a project he sees as a way to help bring people together.